Glenn Beck is one of the most popular talk-show hosts in the United States. 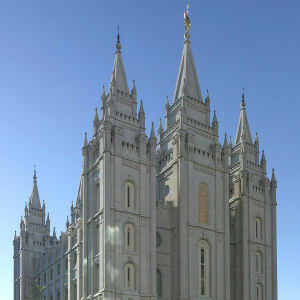 Here he shares his spiritual journey and conversion to the Church of Jesus Christ of Latter-day Saints (“Mormonism”). Talk-show host Glenn Beck talks about his conversion to the Church of Jesus Christ of Latter-day Saints.